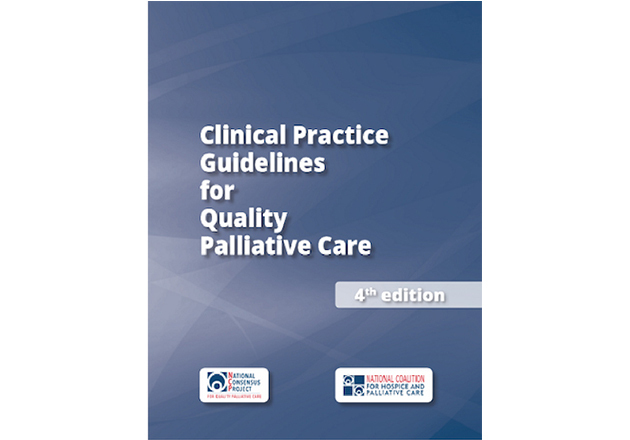 Tags: Clinical Practice Guidelines for Quality Palliative Care and NCP Guidelines. In October of 2018, the National Consensus Project’s Clinical Practice Guidelines for Quality Palliative Care, 4th edition (NCP Guidelines) were released following extensive editing to update this valuable resource for the field. The team helping promote awareness of the NCP Guidelines offer some new updates that providers in the field may find of interest. Discounts for NCP Guidelines bulk order purchases available! In addition to a free online downloadable version, discounts are available for bulk orders (5+ hard copies) of the National Consensus Project’s Clinical Practice Guidelines for Quality Palliative Care, 4th edition. To order bulk copies, contact orders@nationalcoalitionhpc.org. NCP Guidelines slide deck available for speakers! 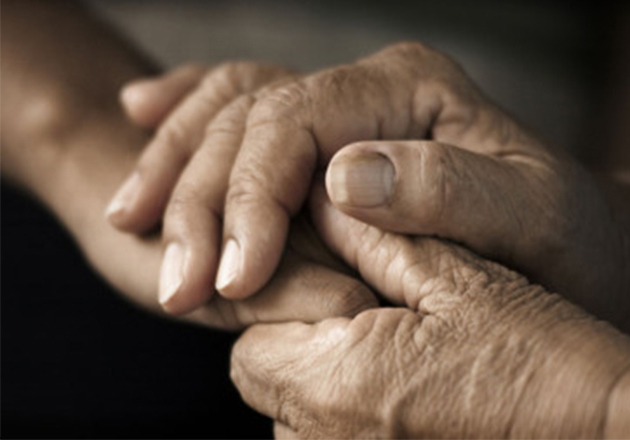 A complete slide deck of the National Consensus Project’s Clinical Practice Guidelines for Quality Palliative Care, 4th edition is available to download and use for your conference sessions, trainings and meetings. The PowerPoint includes 40 slides plus speaker notes, and is available to access under ‘Education Resources’ at www.nationalcoalitionhpc.org/ncp. NCP Guidelines featured at the AAHPM/HPNA Annual Assembly! For those who attended the recent Annual Assembly, March 13-16, presented by the American Academy of Hospice and Palliative Medicine and Hospice and Palliative Nurses Association, the National Consensus Project’s NCP Guidelines were featured prominently at the opening plenary, in a concurrent session, and at a booth in the exhibit hall. Five months after release of the NCP Guidelines, there continues to be a great deal of interest from the field. 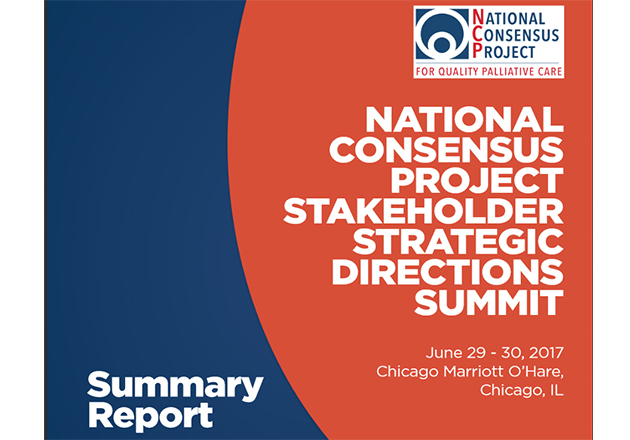 See other 2019 conferences where the NCP Guidelines will be presented. NCP Guidelines in the News! See the latest news about the NCP Guidelines, including AARP’s blog and CHAP’s NEW Palliative Care Certification for home and community based providers. On social media, follow @Coalitionhpc for more updates and please consider retweeting posts ( #NCPGuidelines) to increase awareness.